2 Bdrm 2nd flr Flat. Hall. Lounge. Kitch. 2 Bdrms. Bathrm (CT band - B). Parking. Price around £90,000 Entry by arr. Viewing contact solicitors. (EPC band - C). 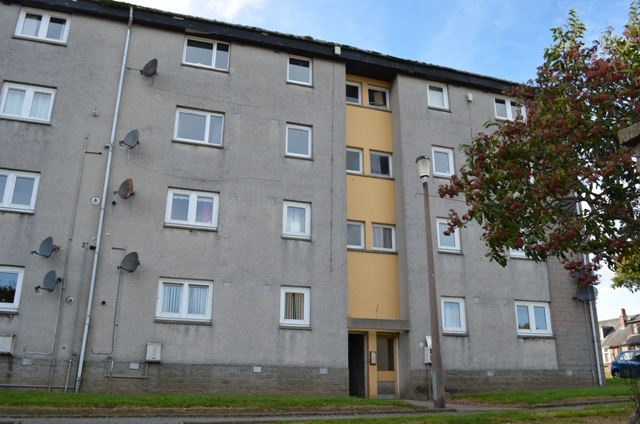 Enjoying an exceptionally convenient location, this spacious two bedroom flat is ideally placed for Aberdeen Royal Infirmary, Aberdeen University and the city centre. Open views over the city and toward the coastline can be appreciated from the front of the property. 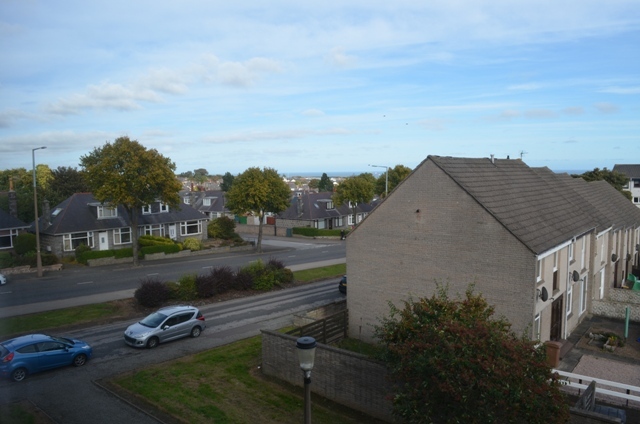 Located within a well maintained building, this second floor flat has a security entry system. 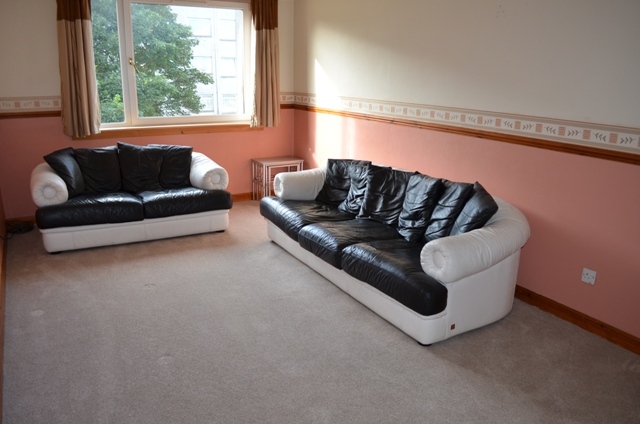 The light and airy lounge is generously proportioned and both sofas will remain. 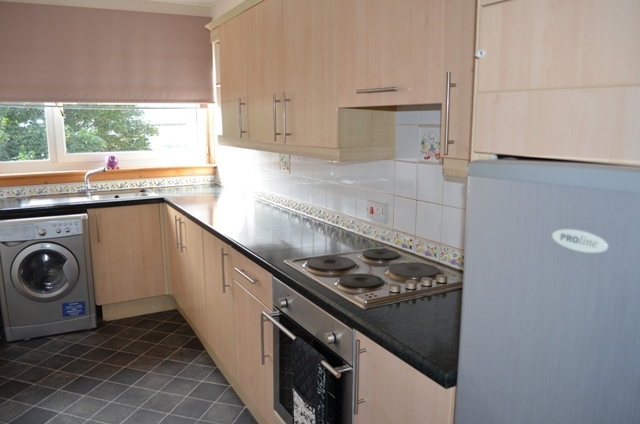 Beautifully fitted with a selection of units, the kitchen has ample storage and roll front work surfaces. The oven and hob are integrated both washing machine and fridge freezer will remain. 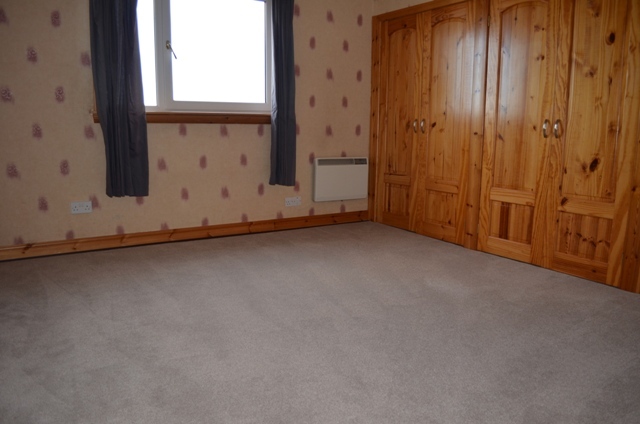 Both bedrooms are good sized doubles with the larger benefiting from extensive built-in wardrobes. 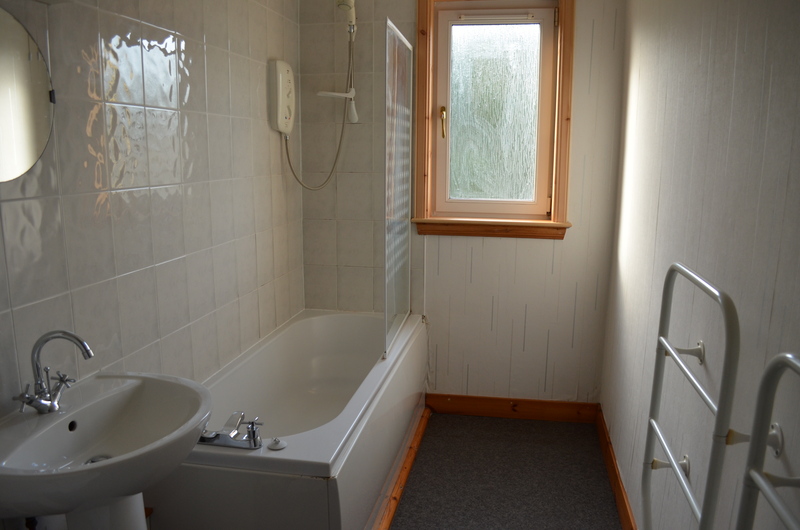 Fitted with a white three-piece suite, the bathroom also has a shower over the bath. In addition, there is an opaque window and heated towel rail. 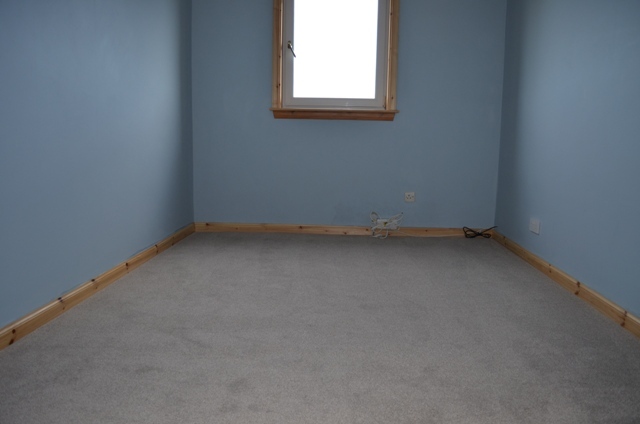 This property is further enhanced by electric heating and double glazing. On the landing, there is a storage cupboard and rubbish chute. 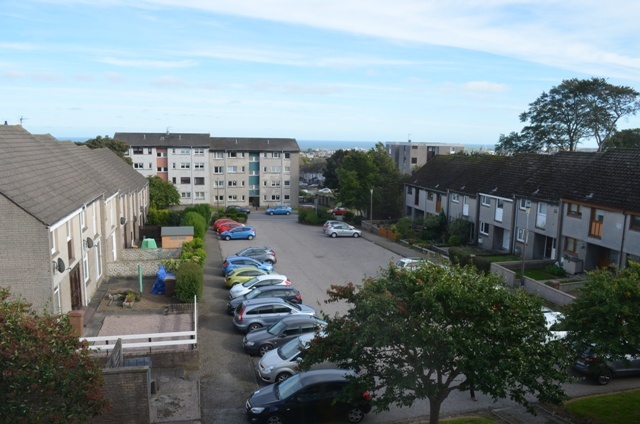 Outside, there is a resident’s car park and drying area.